In amongst all these US Nuggets postings it is time for a bit of home grown culture. 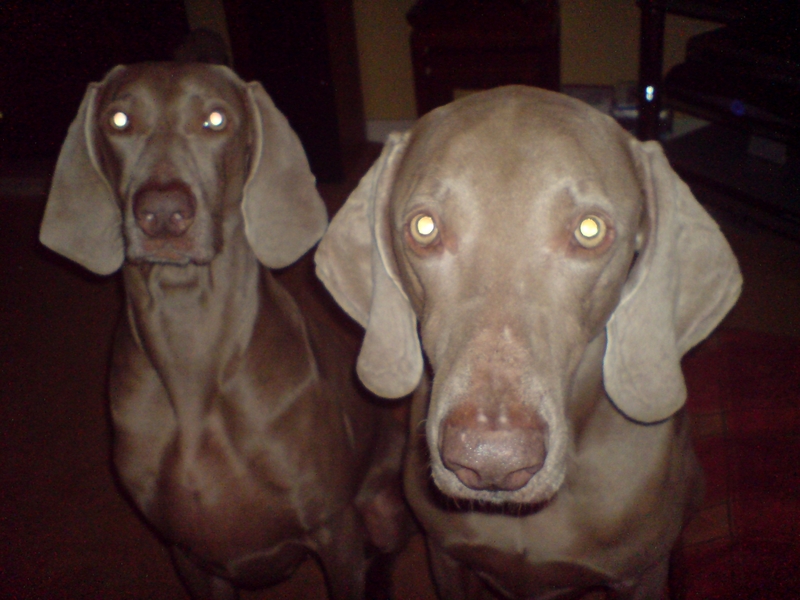 Blueflint were touted by a Scotland on Sunday Review during 2008 as one of the top ten acts to watch. 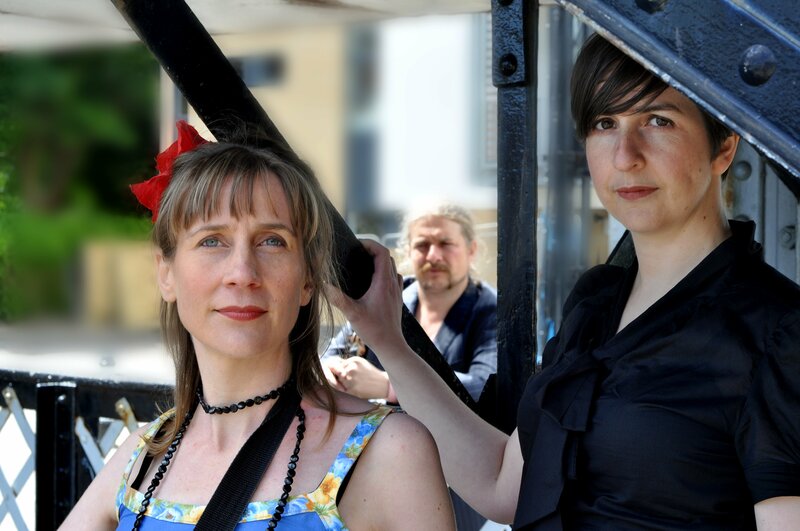 Based around the banjo duo of Deborah Arnott and Clare-Louise Neilson, whose music subtly intertwines the clawhammer and three-finger picking styles of banjo along with beautifully stark but sweet vocal harmonies in original songs and ballads of love, loss and revenge. 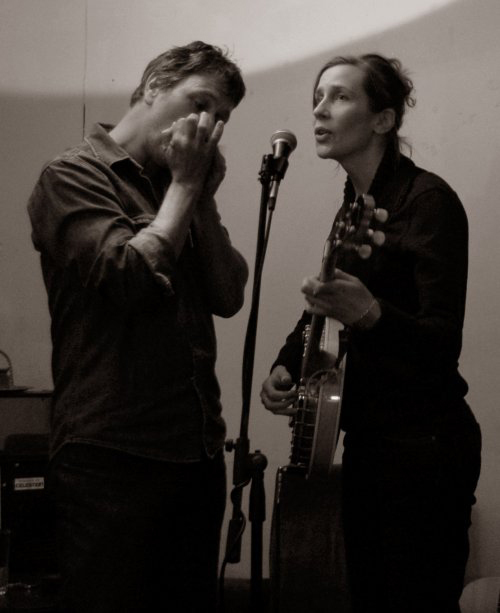 Blueflint’s unique sound is enhanced by the contribution from an excellent line-up of talented and versatile musicians including Roddy Neilson on fiddle and Hugh Kelly on double bass. 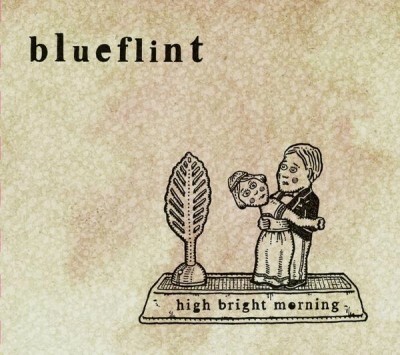 Blueflint’s new CD ‘High Bright Morning,’ (produced by Jim Sutherland – Aberfeldy, ‘New Town’ BBC) will be launched on Wednesday 30th September at the Voodoo Rooms in Edinburgh, followed by a launch event on Thursday 1st October at the Green Note in London. Following on from the launch events, Blueflint are touring Scotland in the autumn. The CD launch tour takes them to venues such as the Tolbooth, Stirling; the Eastgate Theatre, Peebles; Aros Arts Centre, Skye; the Birnam Institute and many more.